Boxer Property has announced agreements to manage and lease commercial office space at twin buildings Galleria property. 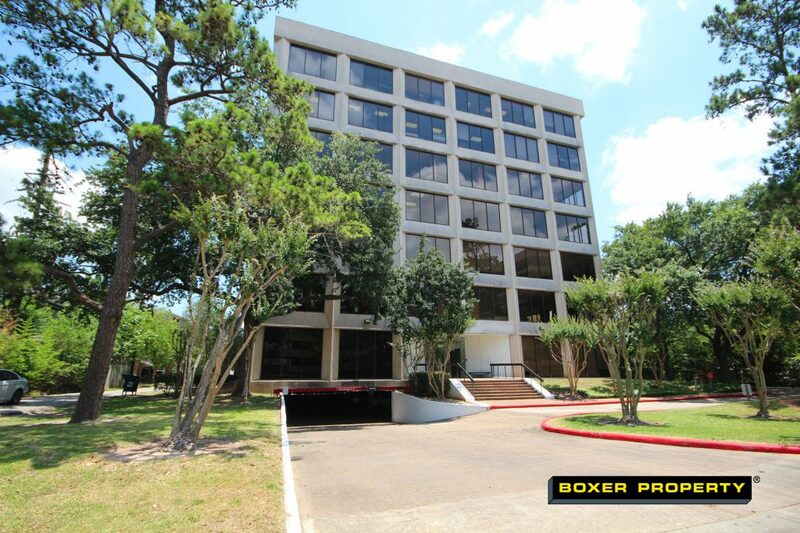 July 17, 2018 (HOUSTON, TX) – Houston-based commercial real estate firm, Boxer Property, announced its agreement to lease and manage office space at 50 Briar Hollow Lane in the Galleria/Post Oak area of Houston, TX. This adds to Boxer’s asset management of approximately 900,000 square feet in this sub-market, including the recently added 3033 Chimney Rock & 2425 West Loop South properties. This twin building property totals 199,677 square feet of office space for lease. Quietly nestled in the Post Oak neighborhood, this property offers 2 subterranean parking garages with two 7 floor buildings separated by the upper parking deck. Property amenities include floor to ceiling herculite glass lobby entries, high-speed internet ready offices, on-site deli, 24-hour secure key card access. Several additional property improvements are planned upon commencement of the contract including Boxer’s renowned Workstyle executive suites. Conveniently located inside the 610 West Loop in the Houston Galleria with scenic views overlooking the trees and prominent neighboring areas. The property offers close proximity to Uptown Park, Memorial Park and River Oaks District. The on-site Leasing Agent, Diana Boswell, is available to tour space and negotiate lease agreements for the current 81,000 SF of availability.